As founders of Serve To Protect, we will work with our clients and customers to mitigate the challenges we face day in and day out with regards to being an absentee homeowner. A property, just like a teenager, needs continual supervision. As parents, we know what this entails - and the dire consequences of not keeping a close eye to all that is dear to us. A Promise. We will represent you and your interests with the upmost professional standards and will diligently and seamlessly keep you up to date in a timely manner with regards to your home. The STP Management Team comprises Alan and Patricia Pollak, Husband and Wife and Danielle Pollak, their daughter. Alan has been in the High Net Worth (HNW) Service Business for over 30 years, having served as Managing Director for Chase JPMorgan and HSBC International Private Banking Divisions. STP was created to help mitigate some of the challenges that he and his wife (Pat) have experienced living abroad (while maintaining their residence in Greenwich, Connecticut). Alan has ample management experience in dealing with HNW needs and the responsibility that Home Owners will place on STP and its Managing Partners. 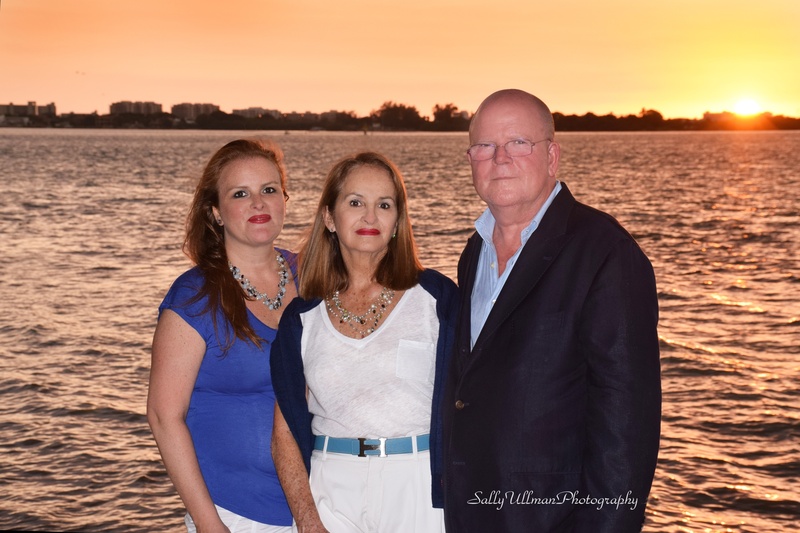 The Pollak family are all U.S. Citizens of International descent, fluent in English, Spanish and Portuguese, and have established permanent residence in Sarasota in 2015. Patricia and Danielle have travelled with Alan and have the knowledge and experience related to the needs of absentee owners. Danielle has extensive administrative and IT related background which is essential in administering a state of the art technology firm such as Serve To Protect LLC. We at Serve to Protect, demand of ourselves and those who work for us, that what we do on a daily basis is not just profitable, but good and useful to the community we serve.